Well if you are not tired of reading about more theme parks in United States rest assured there are many more and some of the stunning must be left by you. 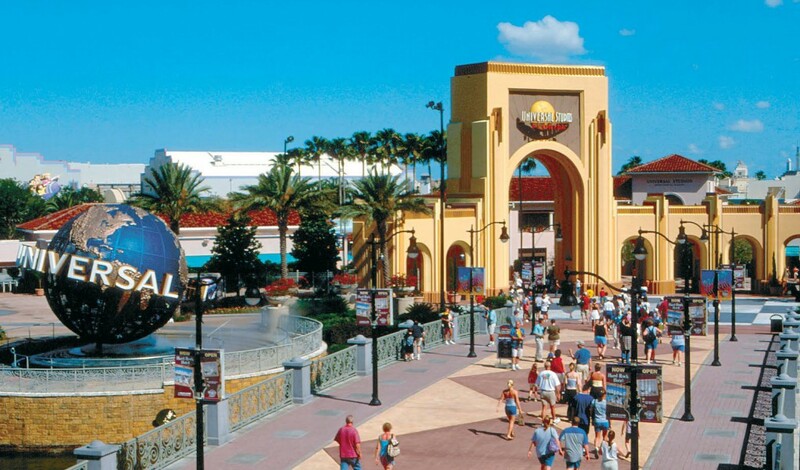 Universal Orlando Resort is a theme park based in Orlando, Florida. The theme park is solely owned by the National Broad Cast Universal (NBC) and its affiliates. The resort is one of the largest in Orlando and comes second after Walt Disney world. 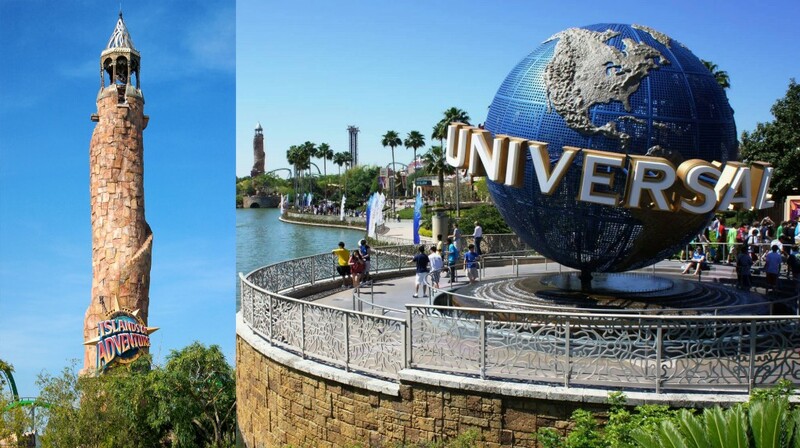 There are two theme parks in the Universal Orlando including Universal Studios Florida and Islands of Adventure. 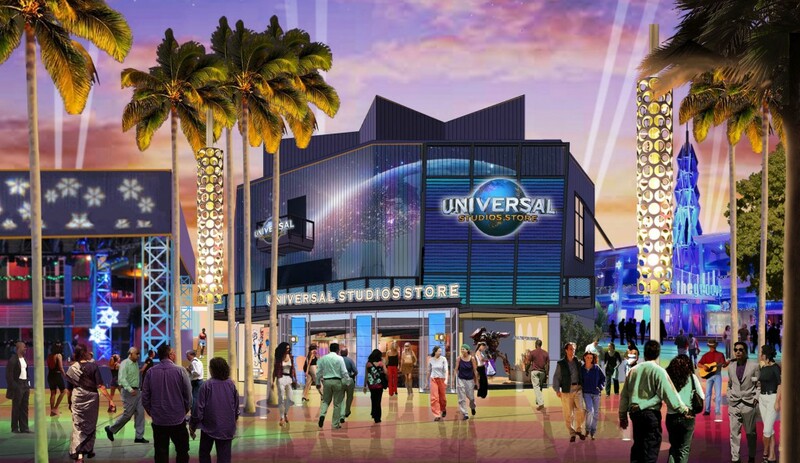 Also, a night time entertainment complex includes Universal city walk Orlando and four Loews Hotels. Initially the Universal studios Orlando was a single theme park and was a joint venture of Universal entertainment and Blackstone Group. It was opened in direct competition with Disney MGM studios now known as the Disney Hollywood studios. The resort is within the Orlando city limits and is located north of the International drive resort area. It can be easily accessed via exit 75A. 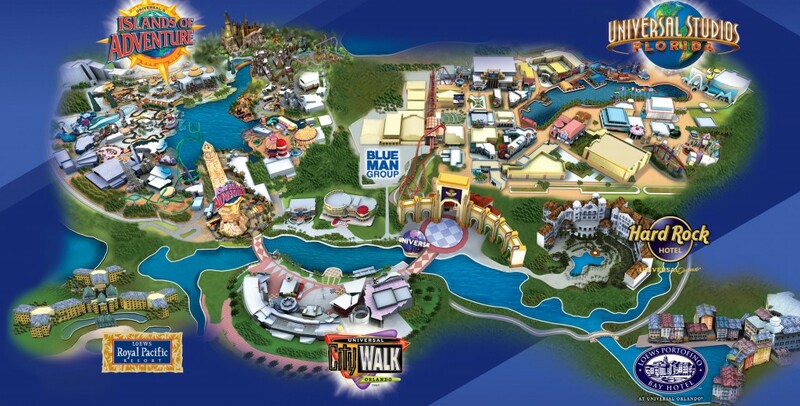 The theme park also comprises of the production house of the Universal Orlando. 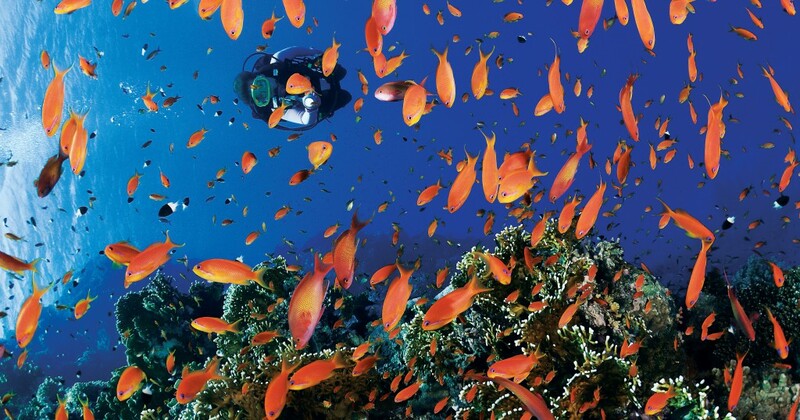 It was originally opened in 1990 allowing visitors to enjoy – a catch that was gained after the immense success of Disney parks. Universal Orlando keeps on adding new stuff and this year it announced Volcano bay Water Park which is expected to open in 2017. The site is on a 53 acre land near Cabana bay resort. People who visit the water park can stay at some of the resorts available at the water park. These include cabana beach resort, hard rock hotel, Loews pacific hotel and others.